 The Hazel Mackin Community Library is located in the heart of Roberts, Wisconsin. The village of Roberts was first settled in 1875. Today, the Village has a population of 1,636 residents. Roberts is known as the “Good Neighbor” community and welcomes business and residential development. Located 25 miles east of St. Paul, Minnesota, Roberts attracts a diverse population enjoying small-town atmosphere while only minutes from the cultural, educational and leisure time experiences of the Twin Cities. 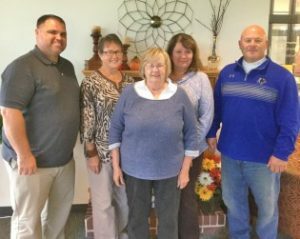 The community is within commuting distance to Wisconsin Indianhead Technical College and the University of River Falls. To learn more, please visit www.robertswisconsin.com. *Please note: This list was updated as of May 2018 and is subject to change. We suggest you use the list as a guideline and call ahead to verify any details. Please access the food pantry in the school district where you live and bring ID and proof of address. Hours: Monday 6-7:30 pm; Tuesday 10 am—noon Wednesday 2-4 pm; Thursday 6-7:30 pm.  No appointments needed, walk-in. The WIC program serves pregnant and breastfeeding women, women who have just had a baby in the past 6 months, and babies and children up to 5 years of age. To qualify, you must meet income guidelines and have a nutrition or health need. Food benefits are provided to buy specific healthy foods and starting July 2015 these benefits will be available by using an EBT card (electronic billing transfer). Nutrition Program Checks are provided for locally grown produce in the summer and fall. Information, including program guidelines and income limits can be found at: http://www.dhs.wisconsin.gov/FoodShare/index.htm. You may apply online at: www.access.wisconsin.gov , call Great Rivers Call Center at 1-888-283-0012 or apply in person at the Economic Support Office. An interview is required after an application is submitted. 475 St. Croix Trail S.
Every 3rd Thursday, 5-6:30 pm food distribution; doors open at 4:30 pm. Bring 2 large boxes, clothes baskets, or a cooler and a donation of $20, you will receive a number, indicating when you will go through the distribution line.